Masonry Makes Good Men Better. - University Lodge #408 A.F.& A. M.
University Lodge #408 A.F.& A. M.
Masonry Makes Good Men Better. It’s a philosophy, yes, but also an invitation to be part of something larger than yourself. We welcome Masons visiting or relocating to our area, as well as inquiries from men who wish to learn more about the Craft of Freemasonry. Interested in knowing more about what’s involved? All you have to do is ask. Reach out or come to one of our monthly dinners, the third Monday of every month, at 6:15 pm. Spend some time poking around the site. You’re welcome here. First Monday 7:00 PM — Degree Work or practice on degrees. Beginning in January, 2019, University Lodge #408 will host our monthy Fellowship Dinner and Stated Communication on the same night, the third Monday of the month. Dinner will start at 6:15 pm. All masons, their friends and families, and anyone interested in masonry, are welcome to enjoy a meal in our fellowship hall. The Stated Communication will begin at 7:30 pm. All Master Masons in good standing are welcome to attend. We will now be holding ritual rehearsals on the first Monday of each month, starting at 7:00 pm. 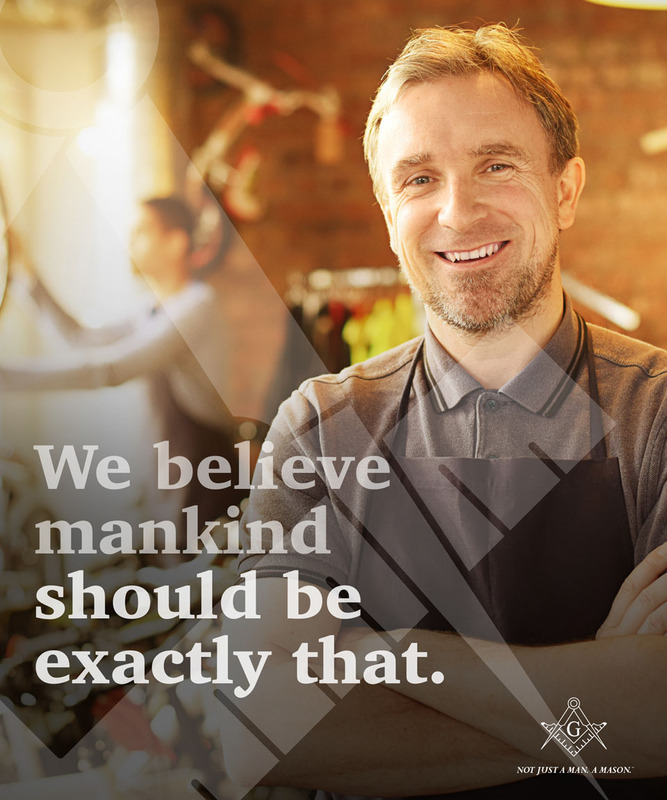 We believe ritual is at the heart of what we do as masons, and that we should always be working to improve our craft. Plus, practice is a good excuse to get folks together, put our work in, and share a few laughs. See you Monday, January 7, for some ritual practice–details TBD.